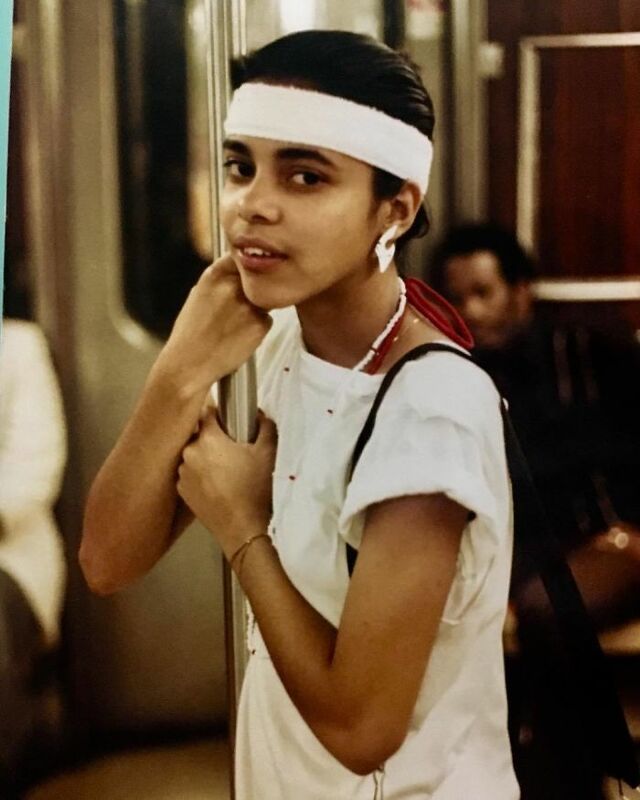 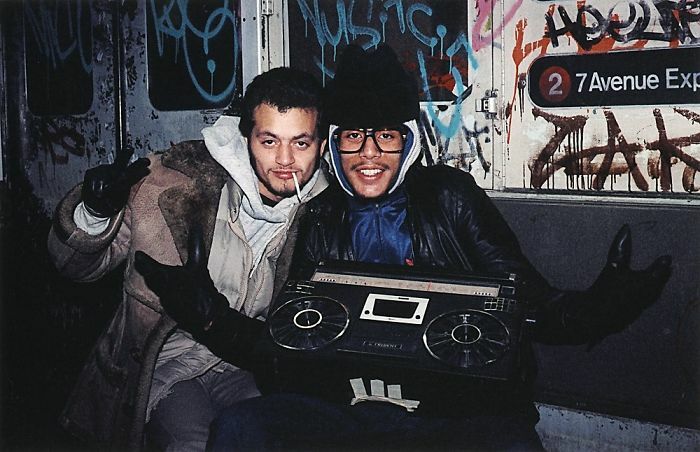 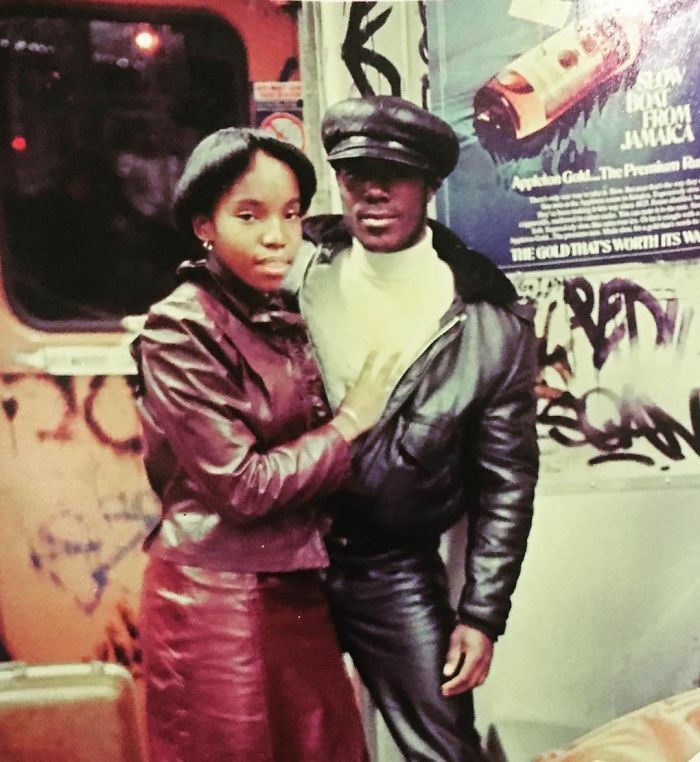 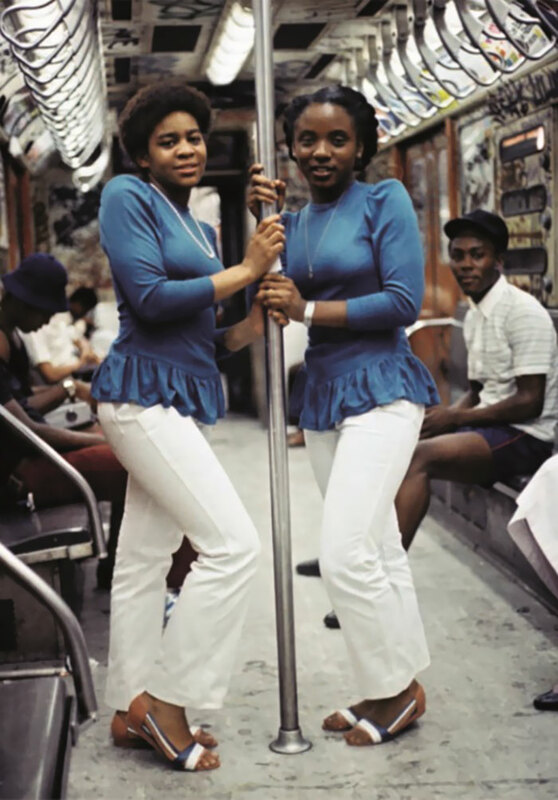 Legendary New York-based fashion, documentary and street photographer Jamel Shabazz has been scanning the scenes of New York City for about 40 years now, reflecting its lifestyles, moods, fashions, and social struggles. 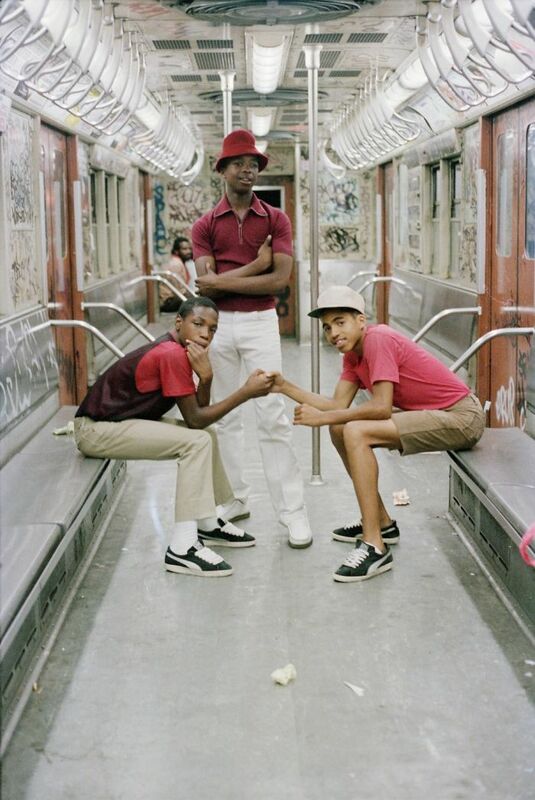 Jamel Shabazz's work goes far beyond photography, it is pure sociological documentation which has immortalized decades of New York City’s culture. 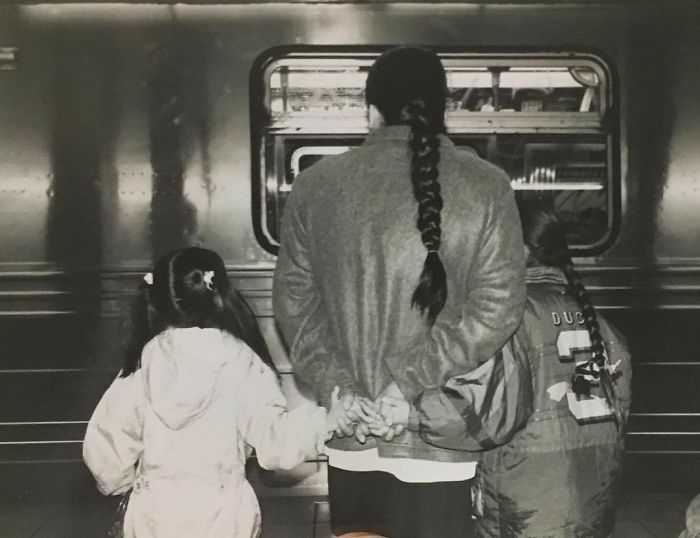 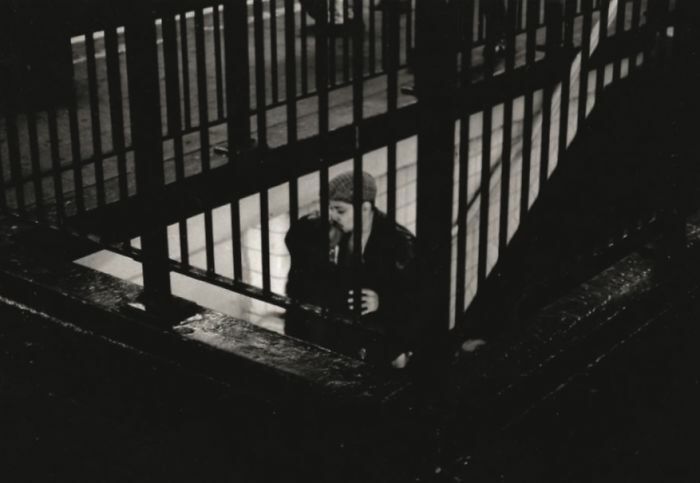 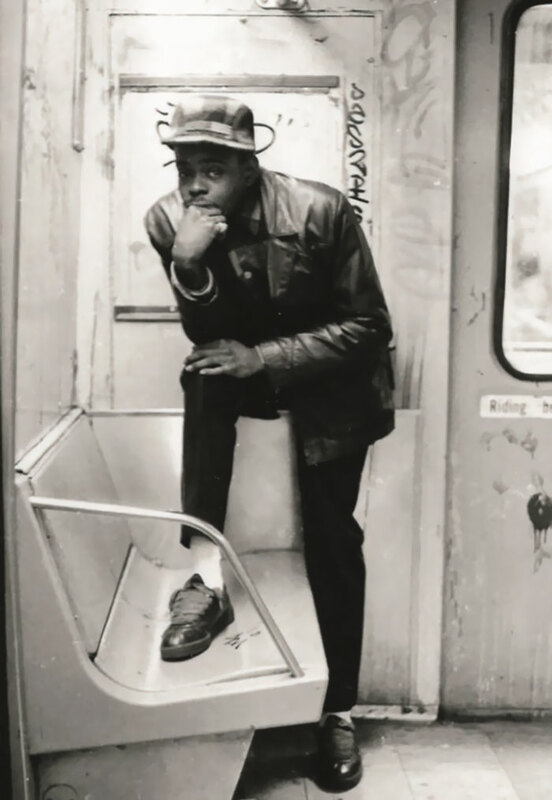 In the early ’80s, Shabazz borrowed his mother's inexpensive point and shoot camera, and with just the basic knowledge of the craft he learned from his professional photographer father, started his photographic journey beginning with close friends and schoolmates. 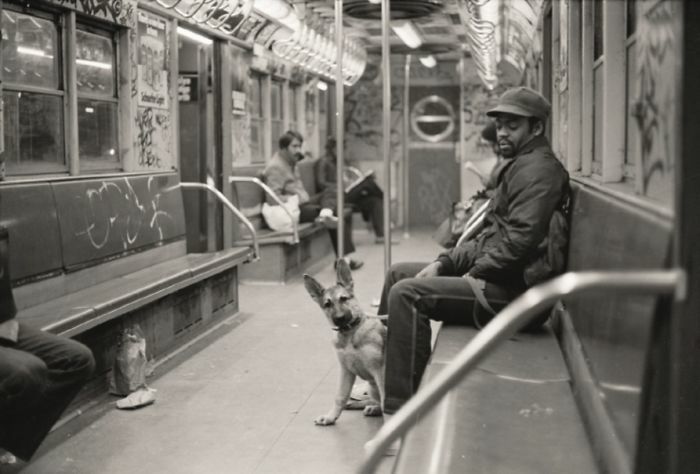 He ended up making the Big Apple his set, telling honest and uncovered stories through authentic images. 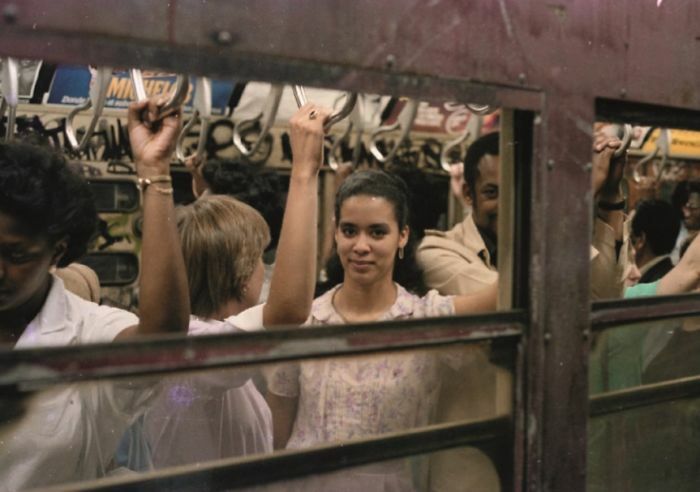 What better way to capture the city’s vibrancy and diversity than going where nationalities, cultures, and personalities meet, the city’s lifeline – the metro. 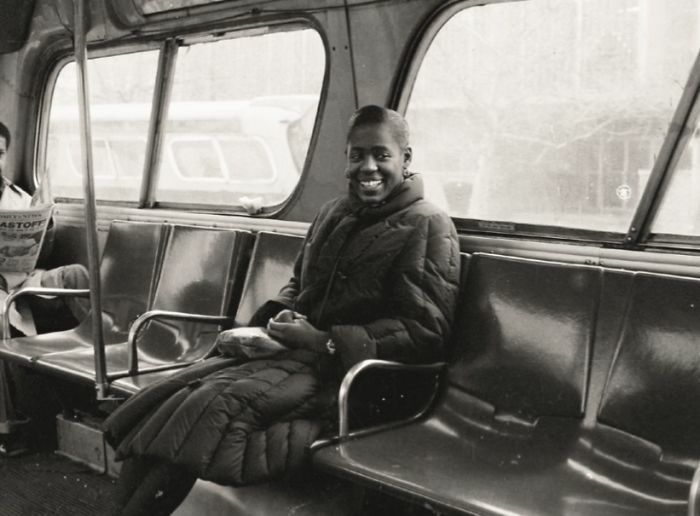 "The overwhelming majority of subjects I photographed have been complete strangers who I would meet during my many expeditions on the train. 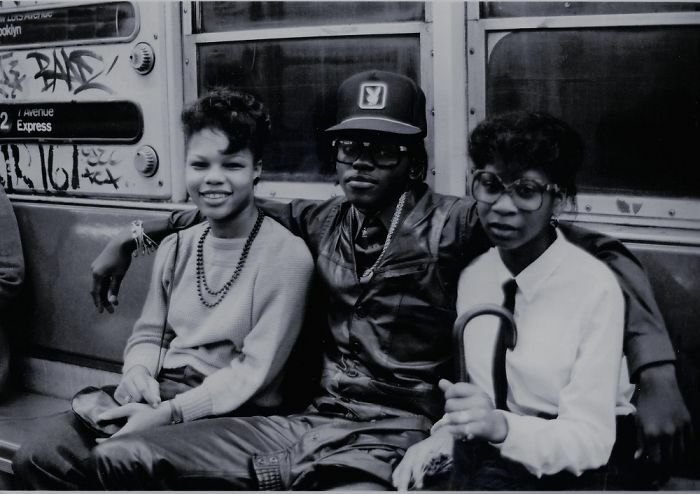 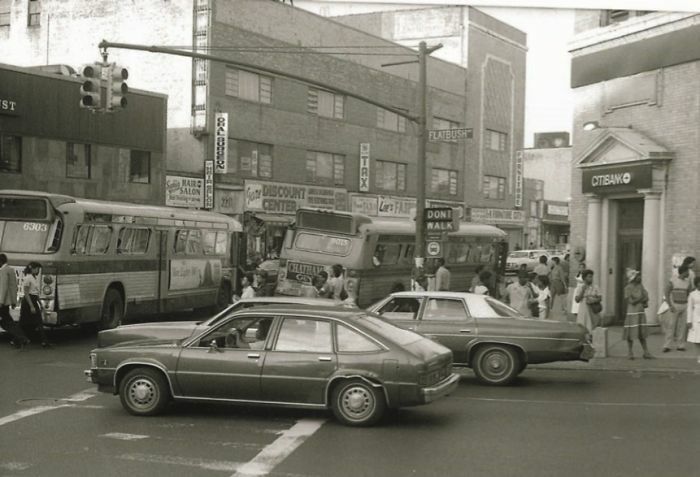 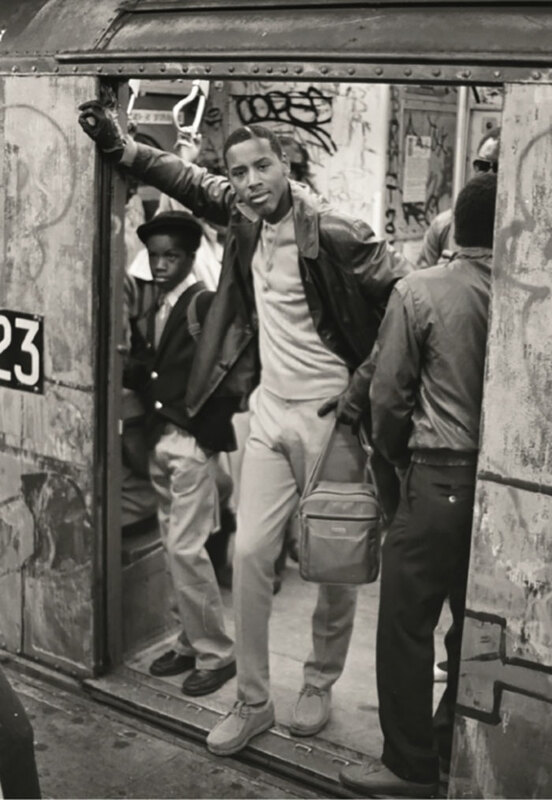 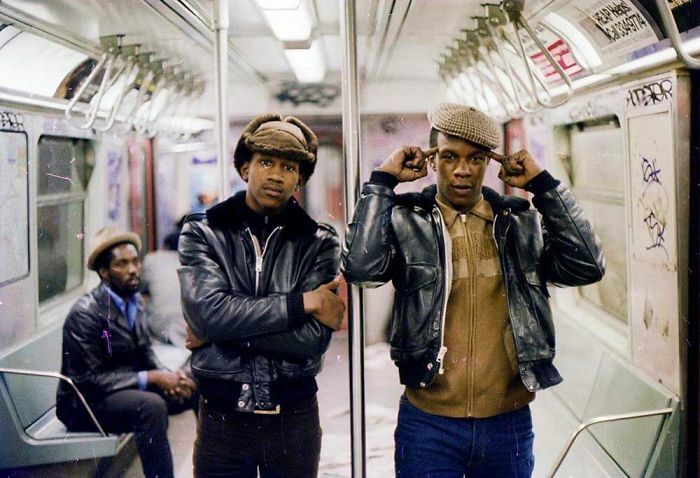 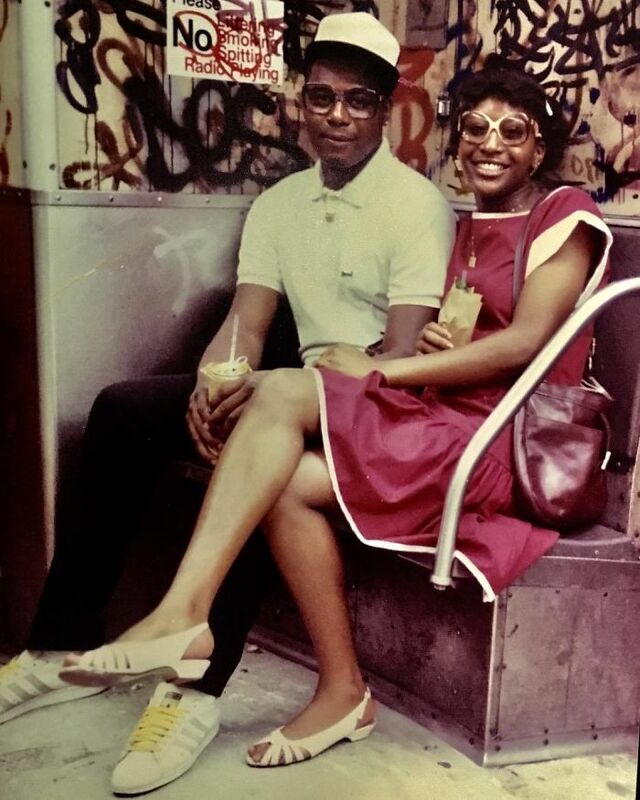 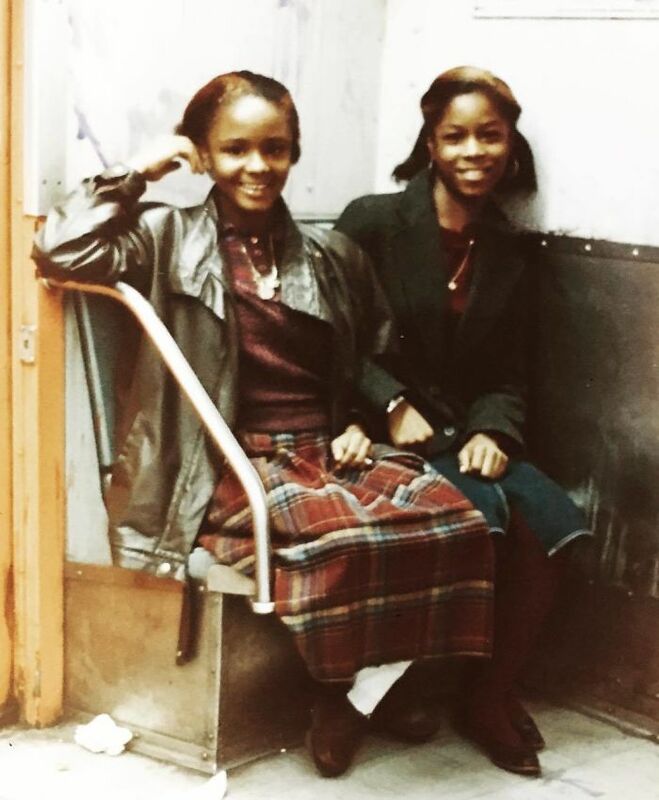 I focused my lens on everything from students, police officers, the homeless, entertainers, and everyday people going about their business of the day,” Jamel Shabazz told. 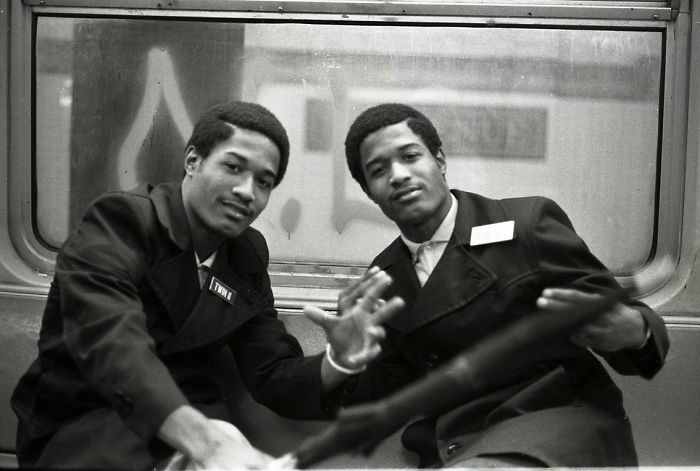 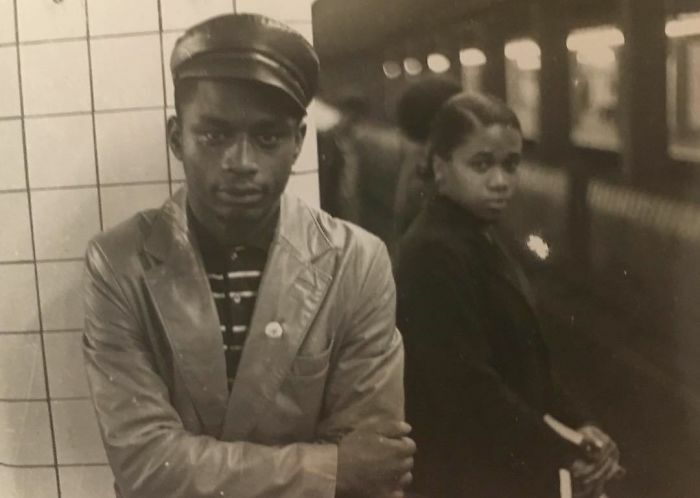 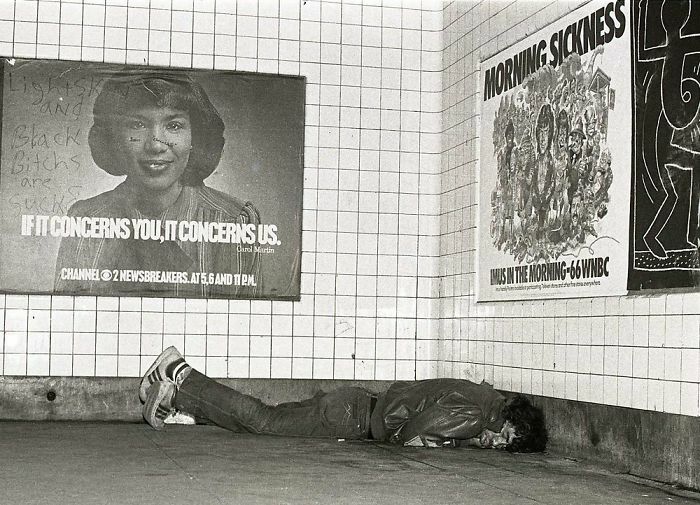 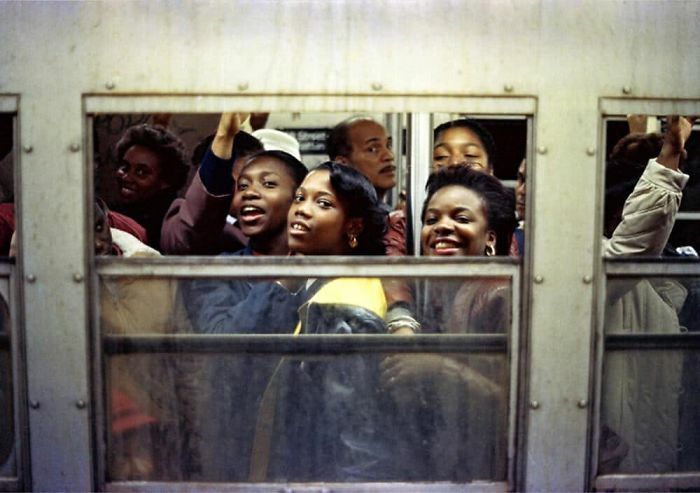 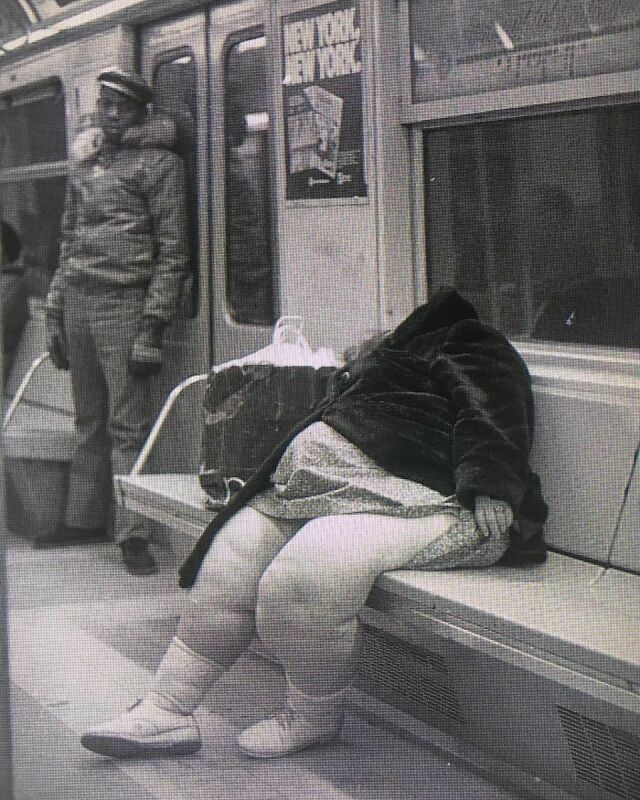 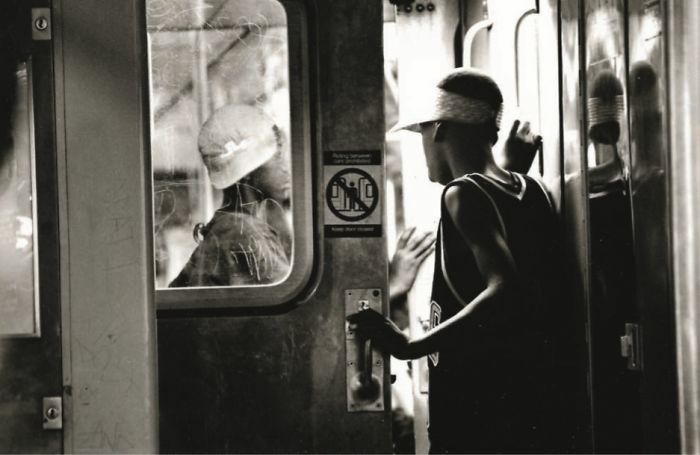 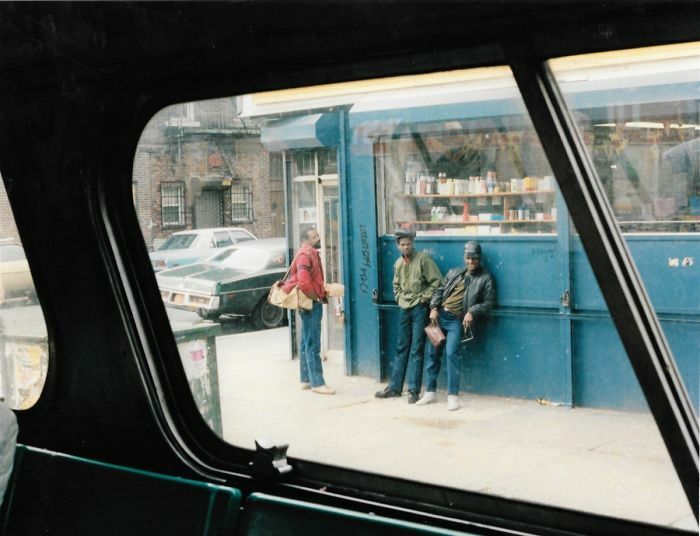 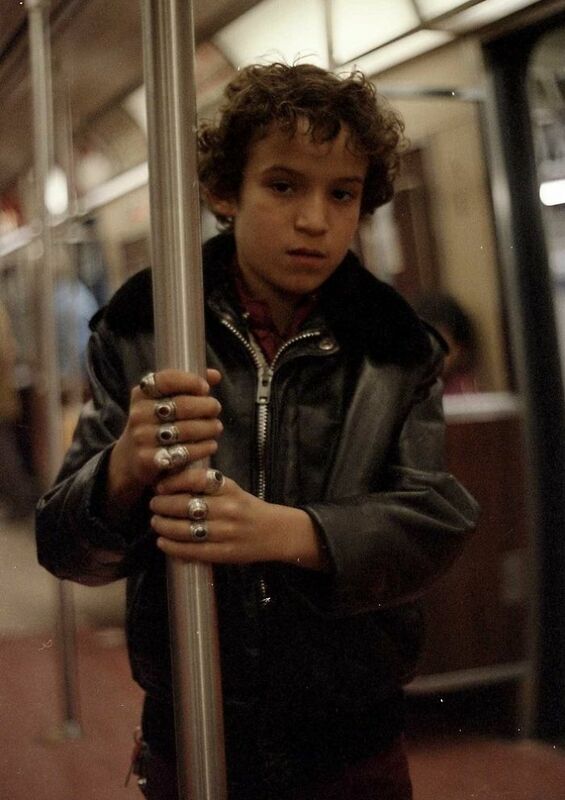 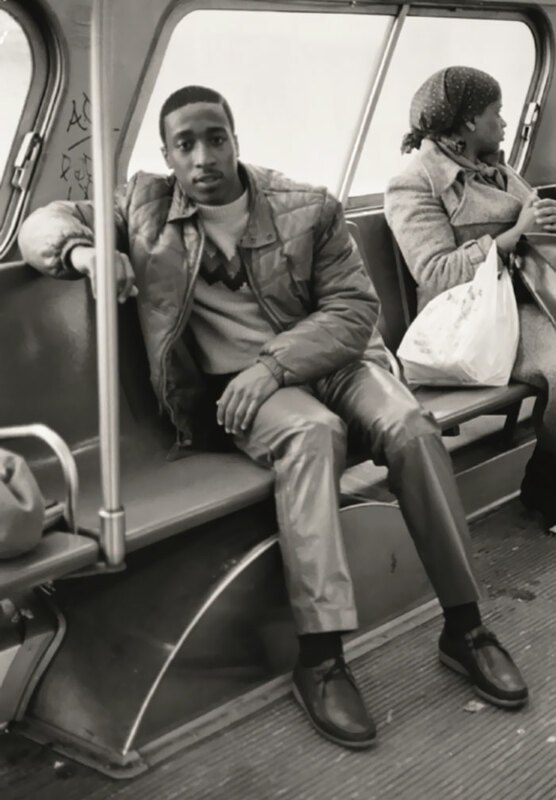 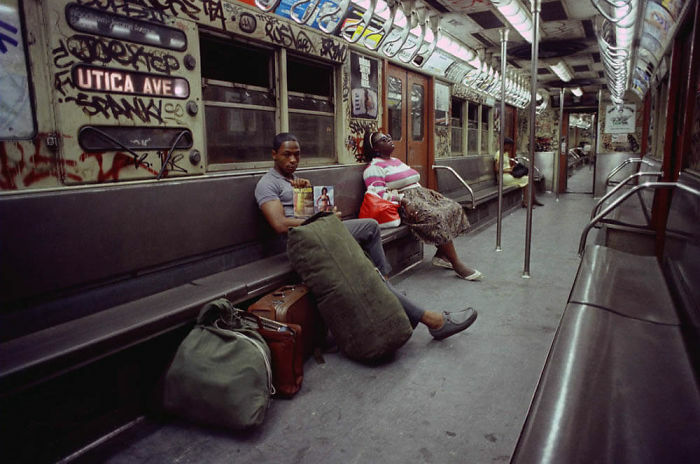 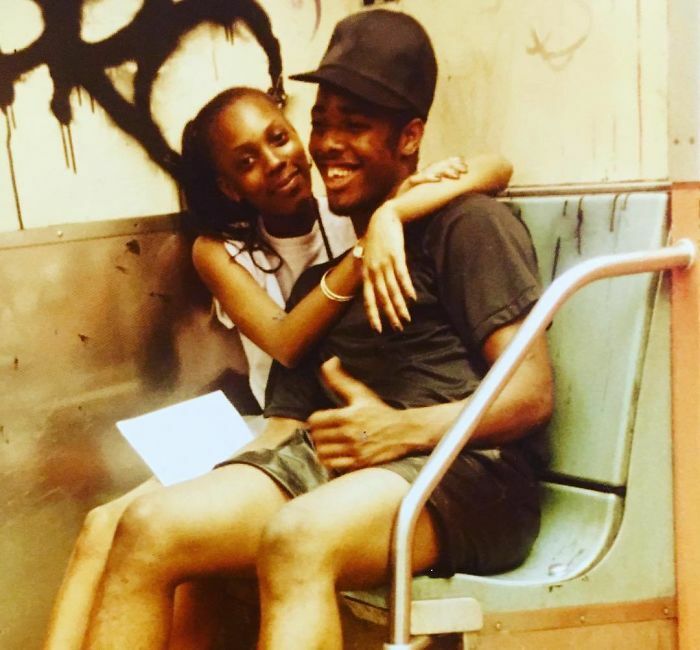 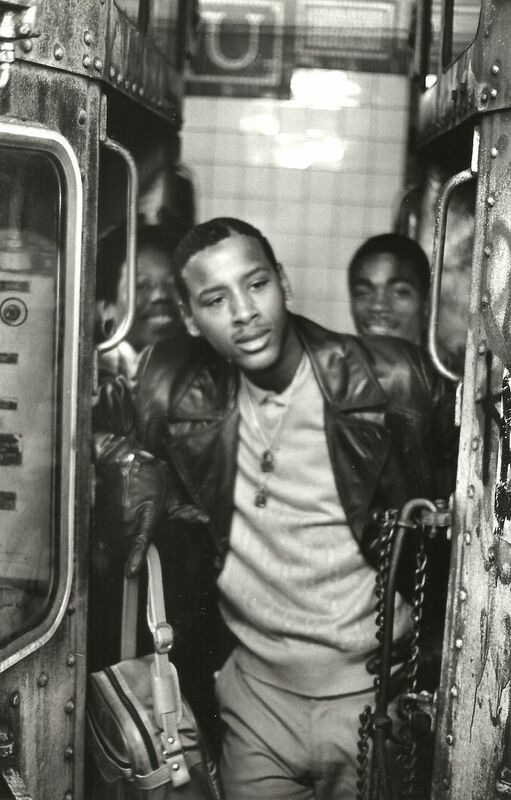 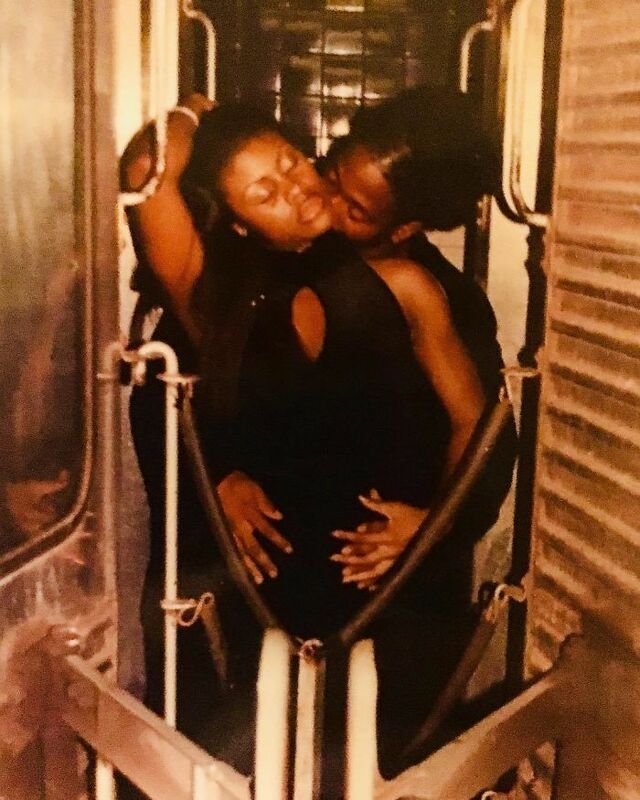 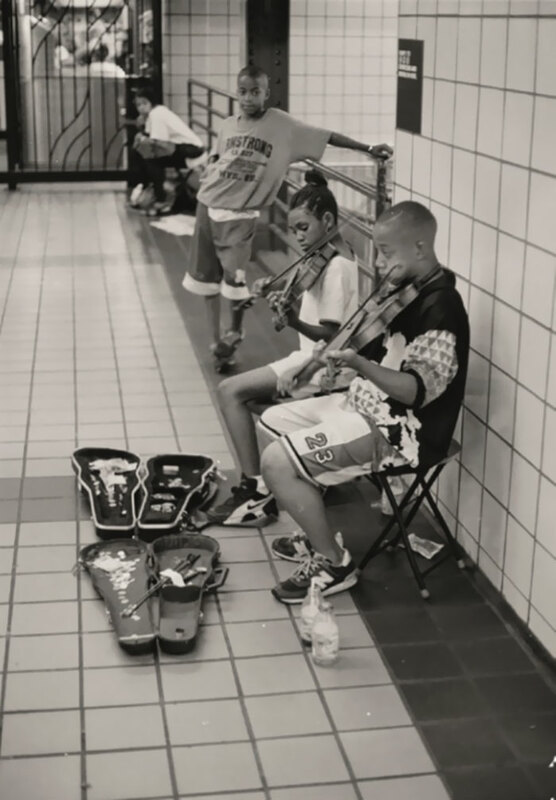 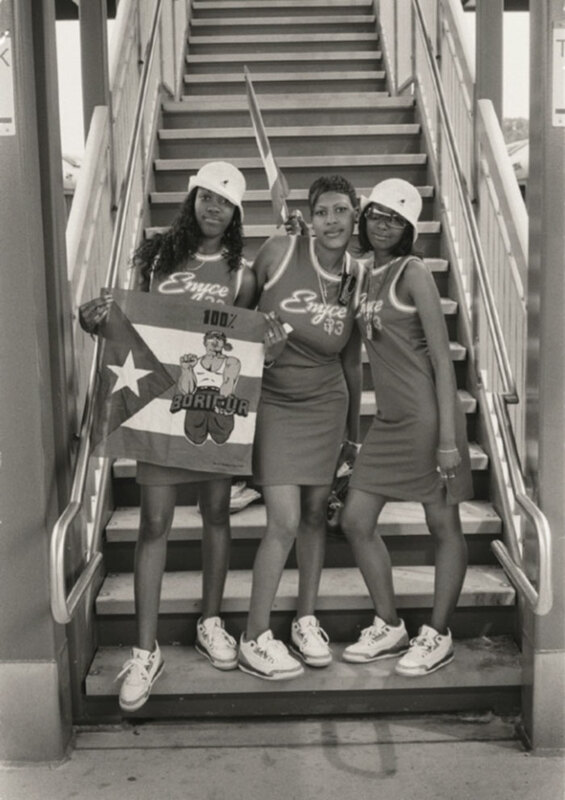 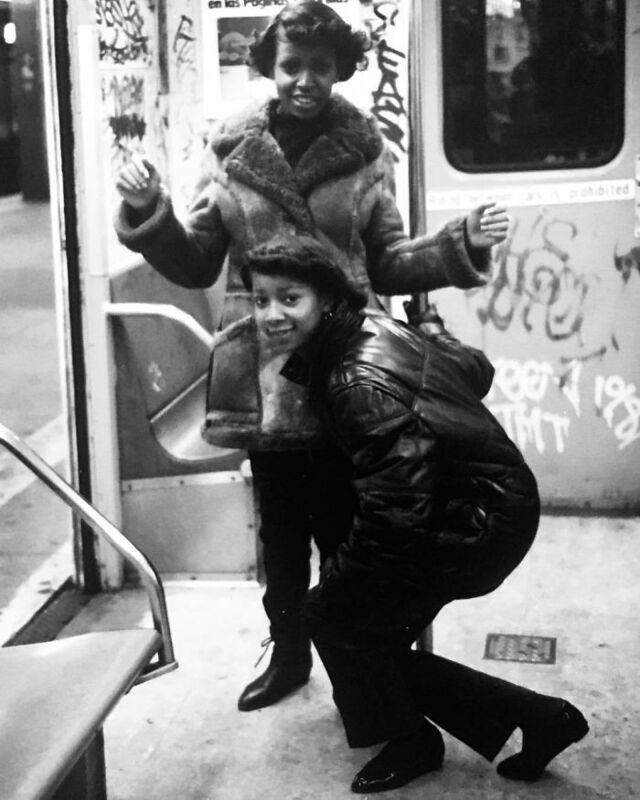 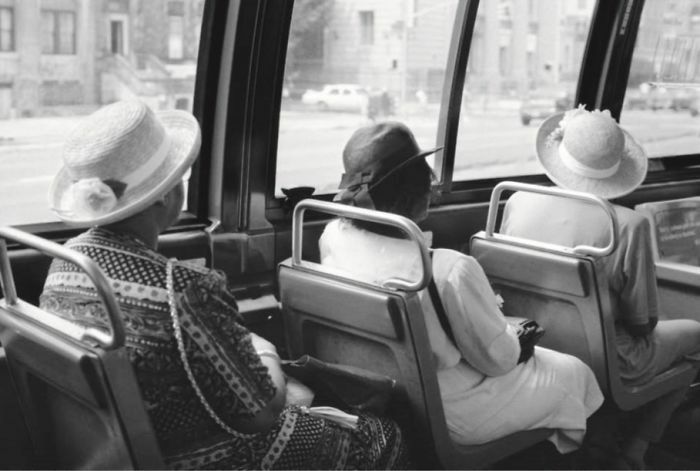 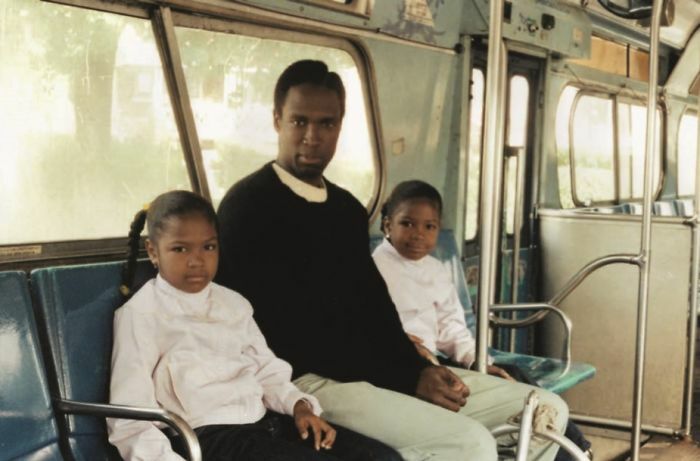 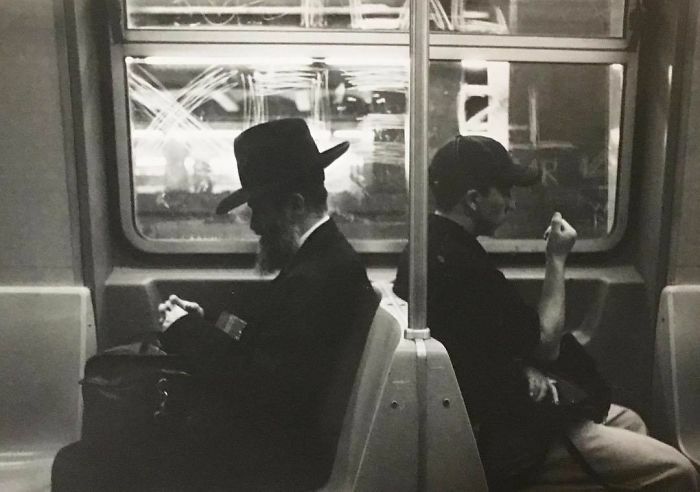 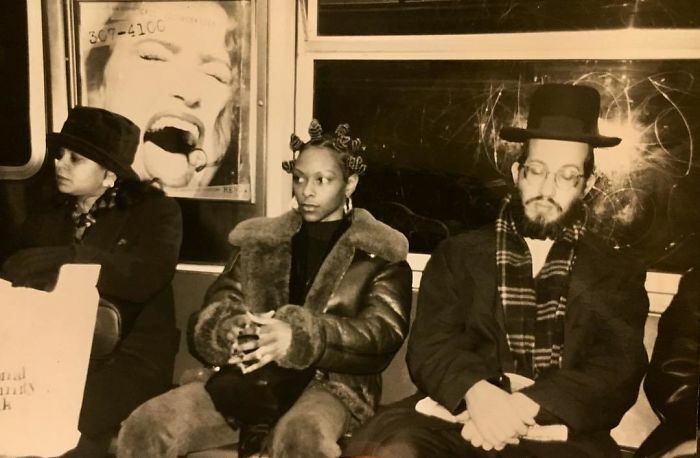 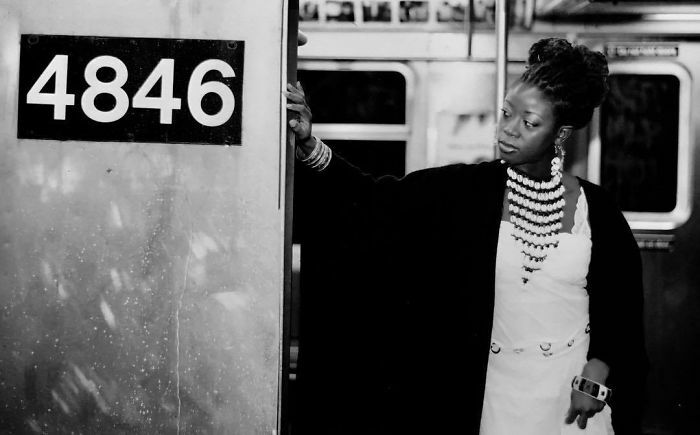 In celebration of his work, the Galerie Bene Taschen in Cologne (Germany) will be hosting his work 'City Metro, an exploration of New York City’s transit system through the eyes of Shabazz' until February 2, 2019. 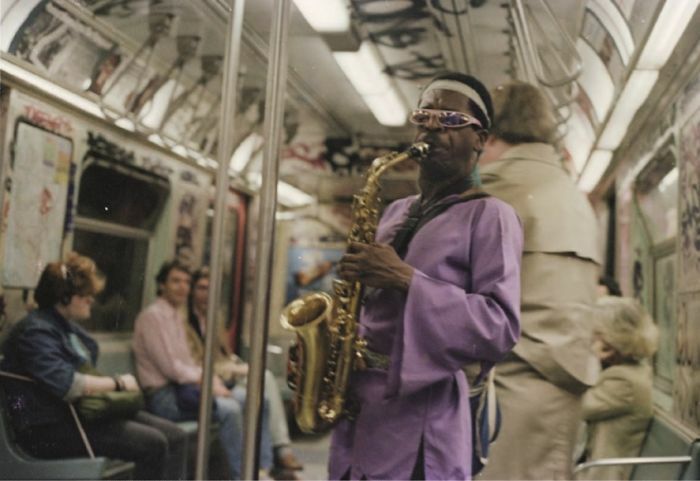 The exhibition contains 30 photographs that portray his incredible talent to integrate himself into urban life and capture its unfiltered spirit. 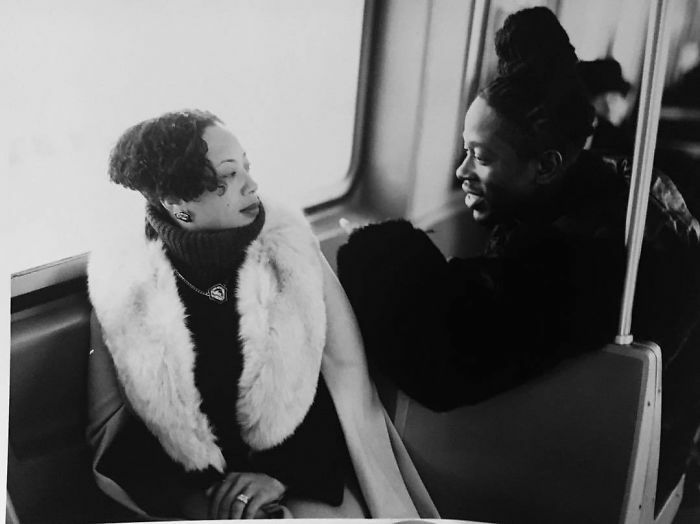 "What I like most about the photo shoots, is meeting new friends and freezing historic and meaningful moments in time. 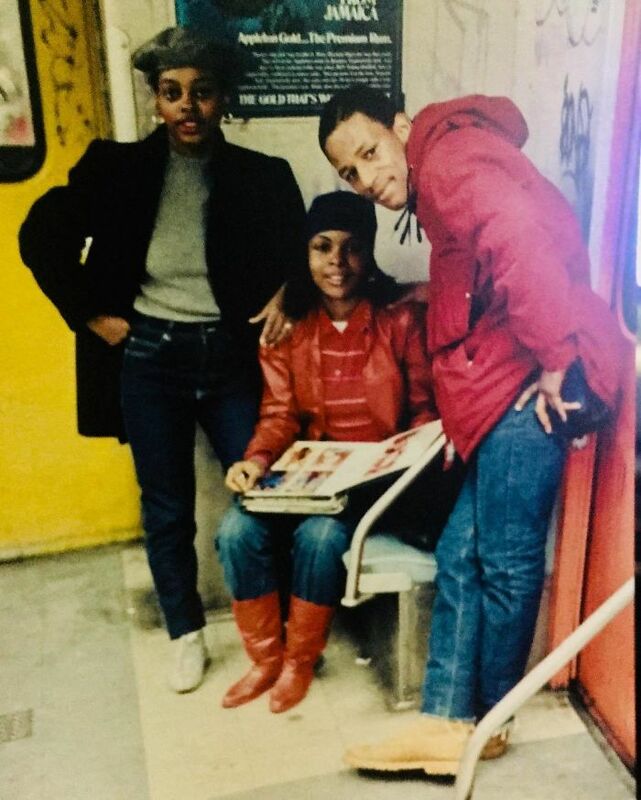 So many of the people I photographed 30-40 years ago may have initially been unfamiliar to me, but as time would pass many of them became close friends, some even became love interests,“ said Shabazz.